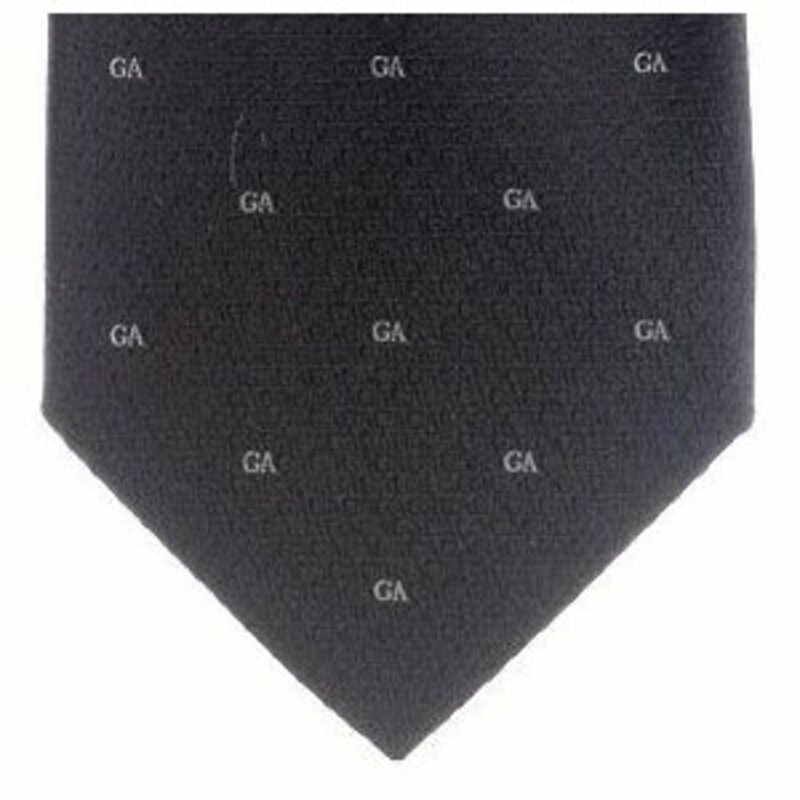 Giorgio Armani 100% woven silk tie. 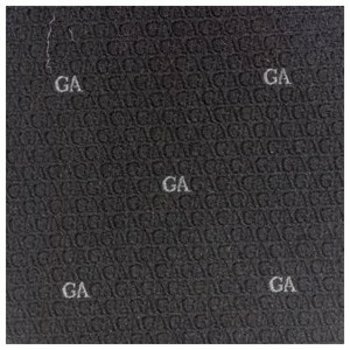 Woven black with small grey 'GA'. Width 4 inch (10cm). 'Giorgio Armani' jacquard lining. Made in Italy.